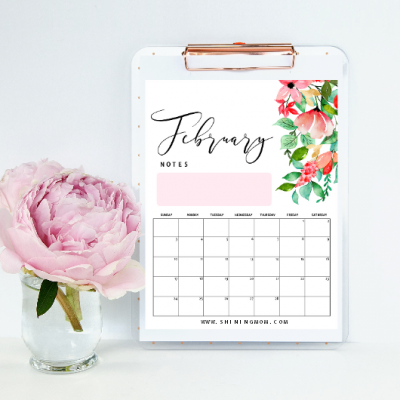 February 2019 Printable Calendar :15 Fresh Designs to Love! 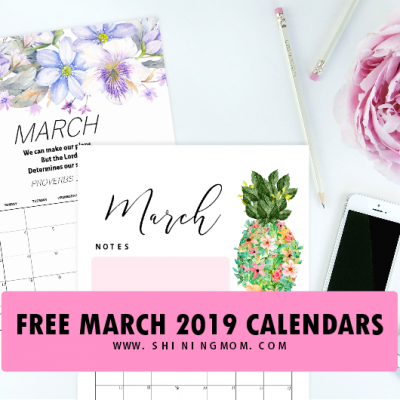 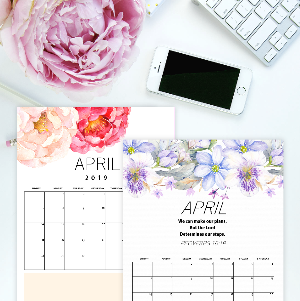 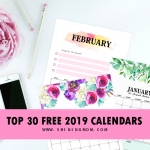 Free Printable March 2019 Calendar: 16 Awesome Designs! 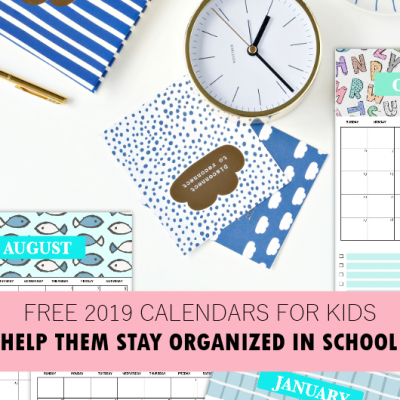 2019 Free Printable Calendar for Kids: Fun, Cute, Colorful! 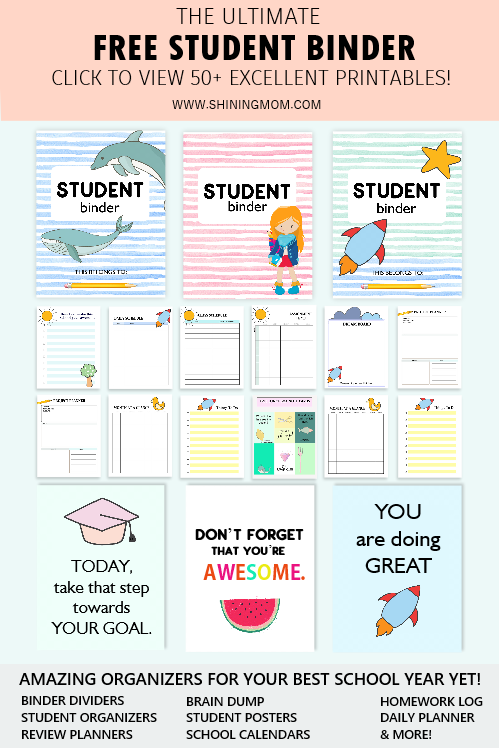 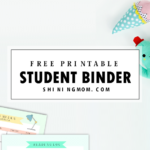 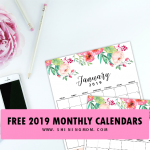 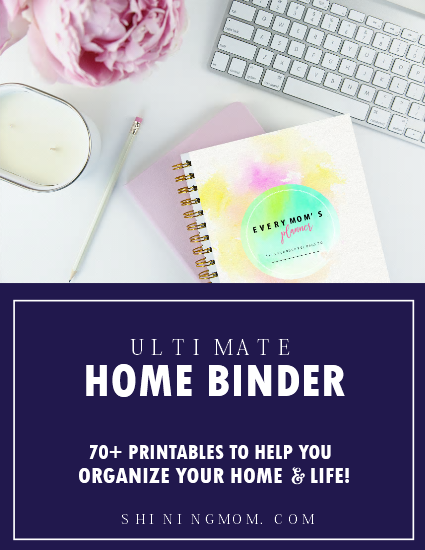 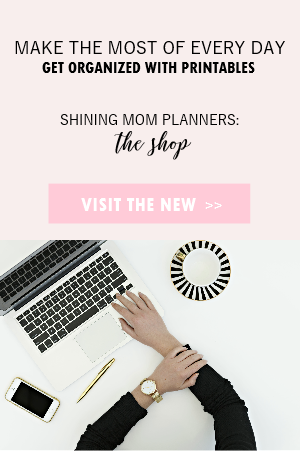 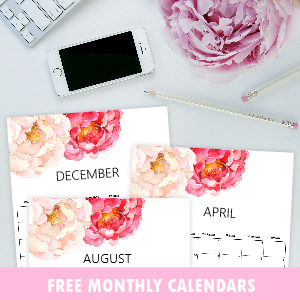 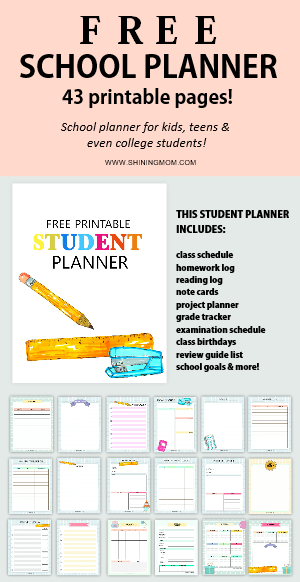 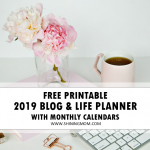 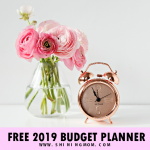 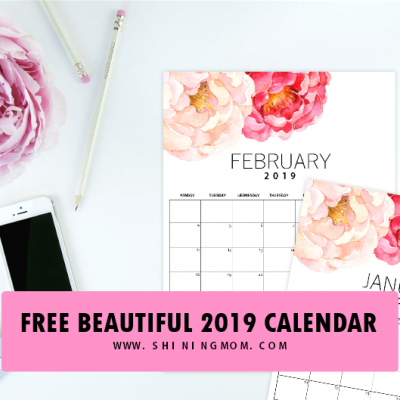 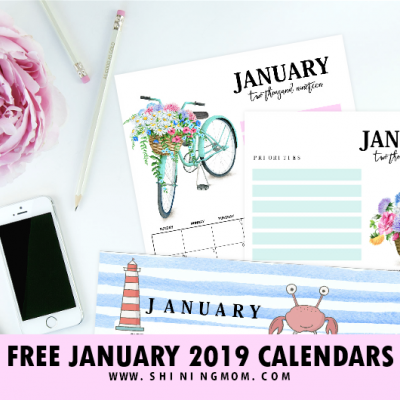 15 FREE January 2019 Printable Calendar Planners: Fresh Designs!